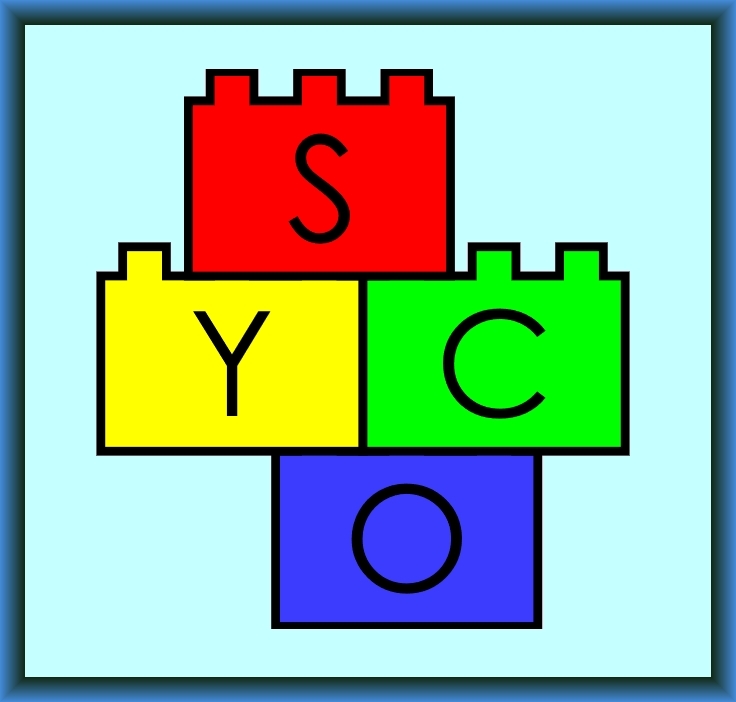 SYCO will be a regular fixture in the academic calendar, running regularly throughout the year, and becoming over time a recognized venue for presentation and discussion of results in an informal and friendly atmosphere. To help create this community, and to avoid the need to make difficult choices between strong submissions, in the event that more good-quality submissions are received than can be accommodated in the timetable, the programme committee may choose to defer some submissions to a future meeting, rather than reject them. This would be done based largely on submission order, giving an incentive for early submission, but would also take into account other requirements, such as ensuring a broad scientific programme. Deferred submissions can be re-submitted to any future SYCO meeting, where they would not need peer review, and where they would be prioritised for inclusion in the programme. This will allow us to ensure that speakers have enough time to present their ideas, without creating an unnecessarily competitive reviewing process. Meetings will be held sufficiently frequently to avoid a backlog of deferred papers. I understand from the organizers that it is acceptable to pronounce SYCO as either psycho or sicko, as one prefers.